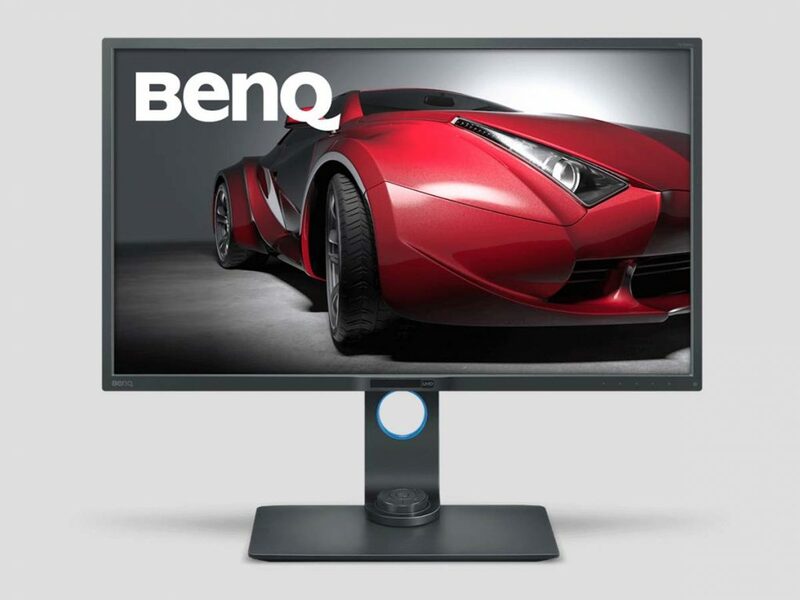 Review: 32″ BenQ PD3200U Compared to a 27″ iMac Screen? Recently, I was contacted by the great folks over at BenQ, a Taiwanese electronics company that makes, amongst other things, large high-definition displays. They kindly sent me their PDU3200U for review. The unit arrived safely and well-packaged. Being 32″, the box was large yet no larger than it needed to be. In comparison, the box for my 27″ iMac wasn’t too different in overall size.